Just because it’s old doesn’t mean it’s not fan art. 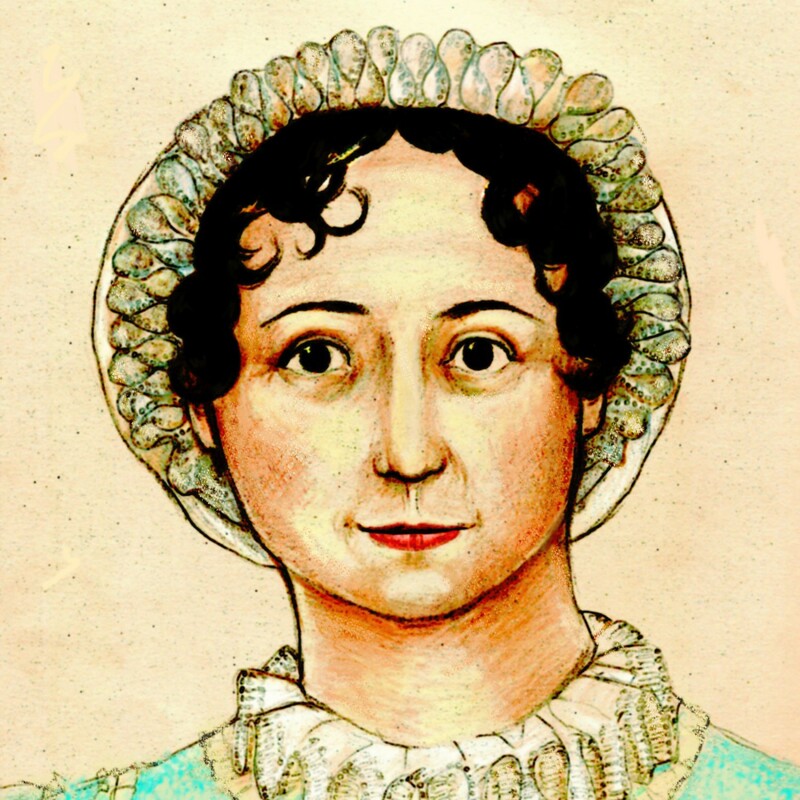 THIS IS THE EARLIEST OF THE SO-CALLED ‘IMAGINARY’ PORTRAITS OF JANE AUSTEN, thus listed by Deirdre Le Faye in her article ‘Imaginary Portraits of Jane Austen’ in Jane Austen Society Report, 2007, pp. 42-52 (a copy of which is included with the lot). The estimate is £1,000-2,000. Have fun if you want to bid! Feel free to come here and gloat if you win! Mr Jones’ diary comment is both adorable and awesome. I will have to get my hands on that article; the idea of people being moved to draw portraits of how they imagine their favorite authors is FASCINATING. I’ve never seen this “imaginary portrait” before; I hope it goes for a decent price and the new owner appreciates what the drawing says about the proud history of Jane Austen devotion, which would seem to stretch back as far as her lifetime! It is fun to see that this portrait, like all fan art, is more a portrayal of her reputation than of her person.